This model’s purity and restraint shows the skill of the design team. 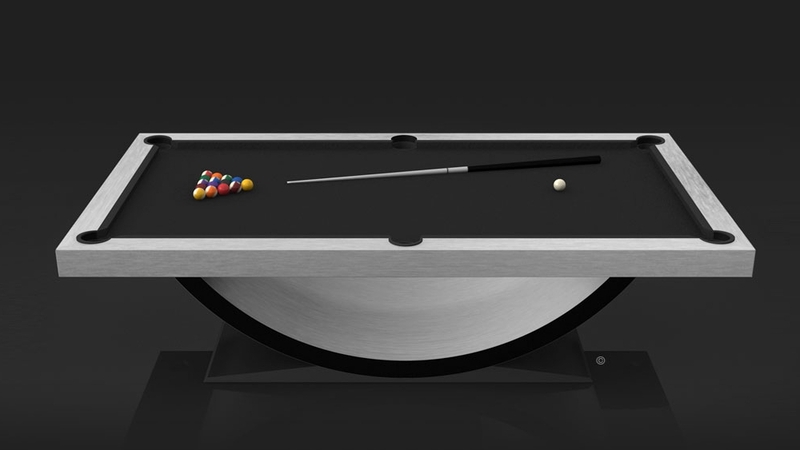 The Theseus modern pool table is a harmonious creation that delivers a graceful, beautifully balanced design and a rare sense of scale. Customization is our specialty. 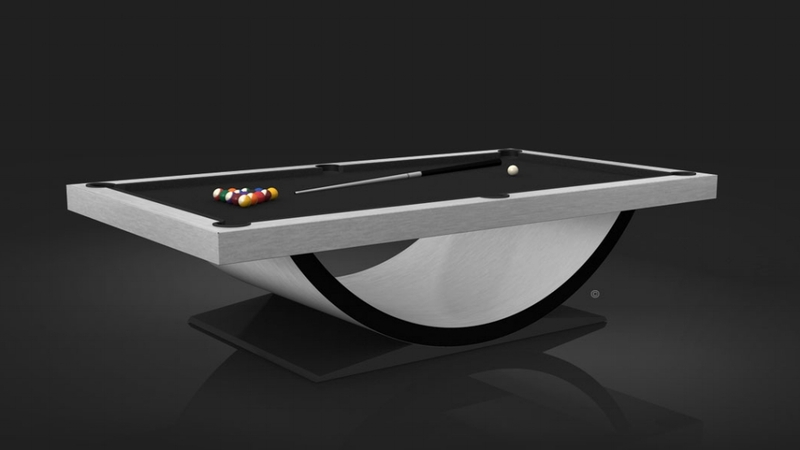 All 11 Ravens pool tables can be fully customized with your choice of lacquer, stain, veneer or laminate, as well as cloth, to create your dream piece. 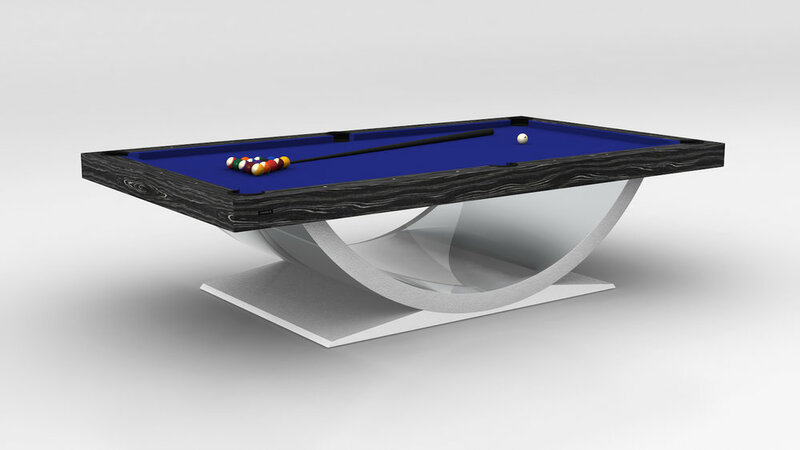 Our team is on standby to answer questions, send samples, and assist with custom renderings.